Spawforths provide regular support for Local Authorities in considering retail proposals and can offer a range of services including retail assessments, feasibility studies, masterplans and visions as well as planning applications relating to retail and leisure proposals. We provided specialist retail planning advice to North East Derbyshire Council to help the team reach an informed decision on an application for a discount food store and pub/restaurant in an out-of-town location within the Clay Cross area. The Council’s key concerns included potential impact upon Clay Cross Town Centre and the recent and planned regeneration initiatives undertaken in the area. 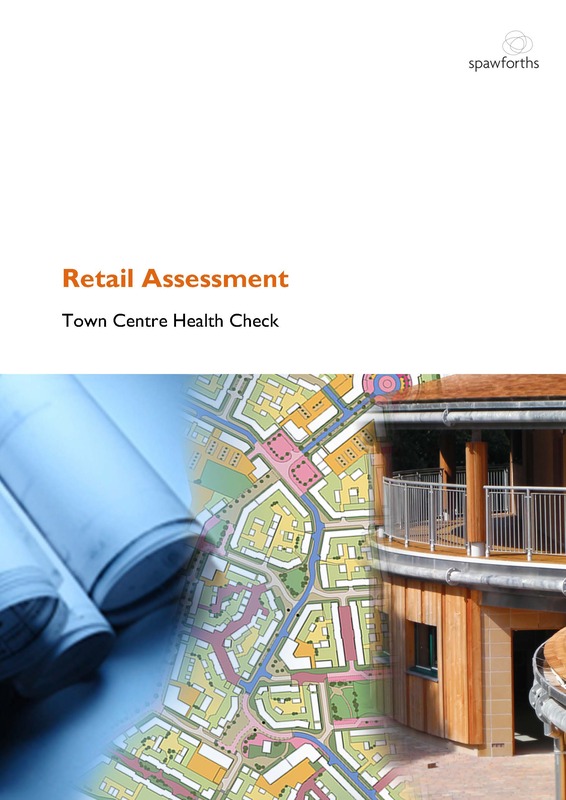 Our Health Check and retail Impact work has supported the Council in their decision making processes.